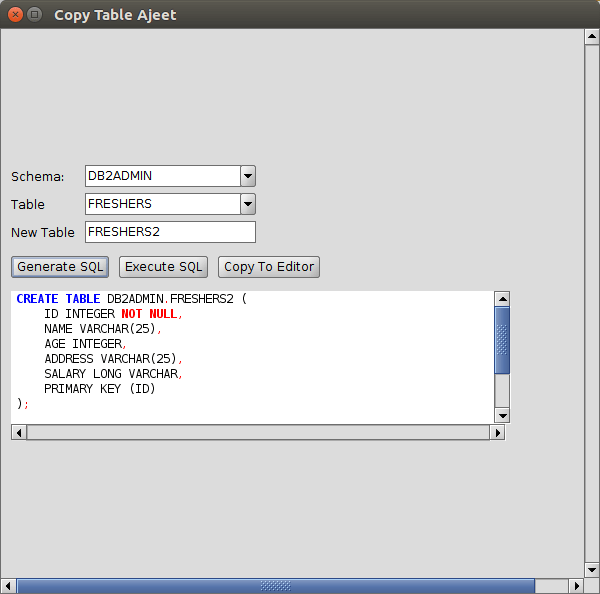 The Copy option is used to copy your table into a new table. 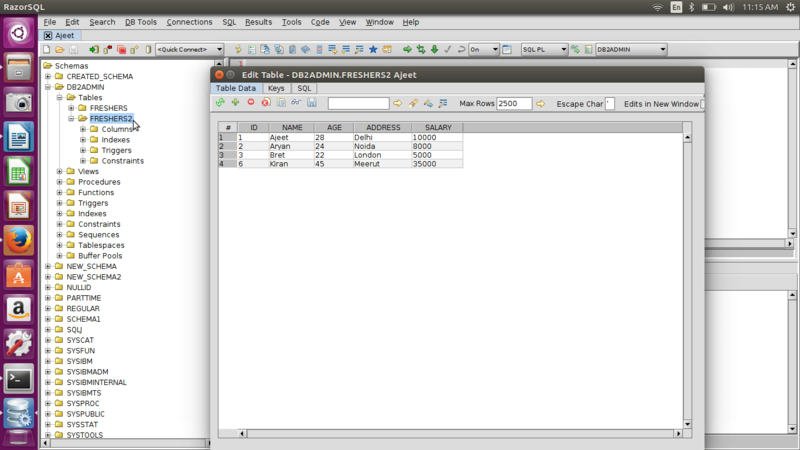 For example: Let's copy thable "FRESHERS" into a new table "FRESHERS2". 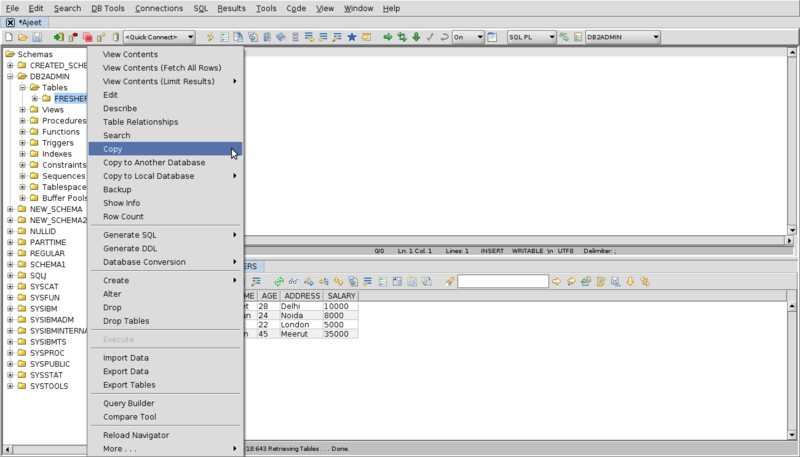 You can see that a new table is created named "FRESHERS2".